My Palanca copy needs a bit of explanation. There are many excellent flutes in the world that are derived from the Palanca original. They are really excellent flutes and played by many excellent proffessional players. However, although these flutes are excellent instruments they are also somewhat different from original baroque flutes and therefore the subject of taste discussions. The Palanca copies I make are close to the original. This especially with respect to the possibilities of the dynamics and coloring the tone. So far for me reactions have been convincing and were like "this Palanca I can play" (famous Paris player) to this is the best you make (famous Japanese player). For me it was very surprising that the changes I needed to make for a really excellent intonation were easy. However, that also makes for a difference with the original. It is the undercutting of the finger holes. I do copy as precisey as I can the embouchure, the bore and the position of the finger holes. But I do the undercutting as I think best for the intonation. A superb intonation immediately fell in place the first time I did this. So I am afraid that the original has undercuttings that have been changed in the nineteenth century to make a loud flute louder. This was of course done with musical instruments in that period. Make loud instruments louder. I believe that I simply found back the original undercuttings. It can not be that the intonation is like this by some other accidental change. At the NFA in Chicago a Palanca original was present. Your Palanca plays like that original was the comment of a famous Belgian player at the convention. This is what I am trying to achievce. If players then like it is up to them! I am copying the Palanca from a private collection in Frankfurt. For the owner the pitches are 417/427/435 Hz However, for most players the pitches are essentially higher, about 421, 431 and 439Hz. I have recalculated the pitch 421 to 417. So far for everybody this was satisfactory for 415, usually pulling out a little bit of course. From "The new Langwill index"
Palanca. Carlo (b 1688/90; Torino 23 December1783) maker in Torino 1719-1783. 1783 died at age 95. His will is preserved at I-Torino-AST. 1/86J8. Youns 1993, Bernardini (private communication). There still are quite a number of Planca flutes. 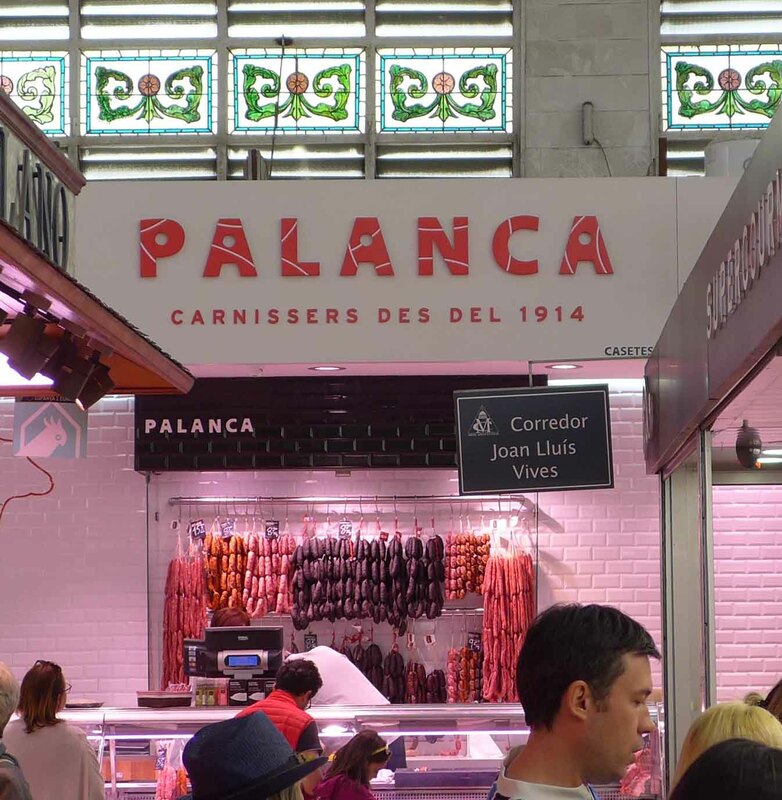 Now we know what Palanca really is....saussages!